Do you often sit there thinking what you should do next ? What will your next tactic be to grow your email list ? Constantly coming up with new ideas is tough work isn’t it …. We all want and need to collect more leads / growing our lists, but how ? I’ve been there many times myself. So ….. I have some good news for you. Here is something that is not used a lot. Once discovered, you will see what a real pot of gold it can be. For a long time, it’s something I heard of but never took the steps to put it into action for myself. ONLINE QUIZZES !! Let’s take a closer look.You have probably participated in many. If so, what question did you answer ? What is your favourite food ? So, you get the drift now ? You can get a huge amount of information about your readers when you create some fun. Do you enjoy answering questions ? I know I do. So by the end of reading this, I’m sure you want to create tons of questions in your pursuit of collect leads. This is a fun way for both you and your visitors. So, let’s get things rolling. When you decide you are going to create a quiz, you need to start right from the beginning. What is your quiz going to be about ? How are you going to make it exciting ? First of all , you need to come up with a theme. It’s not that much of a big deal coming up with a fun idea, but it could end up being a waste of time if the quiz doesn’t relate to you and your business. The people doing your quiz needs to be your target audience. If not, then their email address could be a simple waste of time. a personal quiz. Ask questions about things like foods, colours and personalities. It’s all about how creative you want to be. If you think hard, there’s a chance you’ll be able to bring a lot of things into your brand.When it comes to picking a theme, it needs to be kept fun, friendly and enjoyable. Don’t get too Serious. You’ll increase your chances of having a popular quiz if you relate it to real events. Christmas time… what do you really want for Christmas ? The latest news ….. what did you think of the recent U.S elections ? Global warming …… are you a believer ? So you can be asking for people’s knowledge, or you can be asking people who they are and how they feel. Decide whether your going to do a knowledge quiz or personality quiz. As mentioned earlier, quizzes needs to go along with your product or service. For example, if you are part of a travel company, you could do a quiz about different places around the globe . What fun title could you come up with to make people interested and get their imagination flowing ? How many questions do you think you should ask ? If you just ask a few that means that people may be less engaged, but if you ask a few too many they may become bored. Start with 6 -7 questions and also test up to 20 or 30. Be humorous. Show your personality and talk as if you are face to face. If they enjoy your quiz, it’s much more likely that they would also enjoy you. But also remember to keep a balance. If the quiz is too crazy then some won’t be interested, but if it’s too serious people may be in a hurry to get to the end . 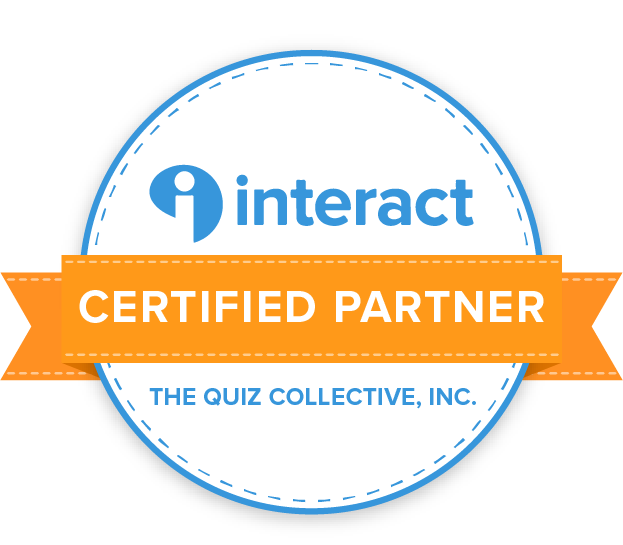 The awesome thing about quizzes is that you can also use them to gain information about your visitors. You can find out what they know, how they feel and what information they possess. So once you’ve got some idea’s, an exciting title and some fantastic questions, participants are going to want to see the results. This is the good part. This is where you can collect their email address. Right. so hopefully I’ve got you excited about a whole new way to collect email addresses. There’s no need for lead generation to be boring. If people enjoy your quizz, there is a chance they may pass it on to others. So …. get to work and put your thoughts towards creating a quiz that will get results .Best wishes towards your quizzing.